Did we say Luxury Sale?! 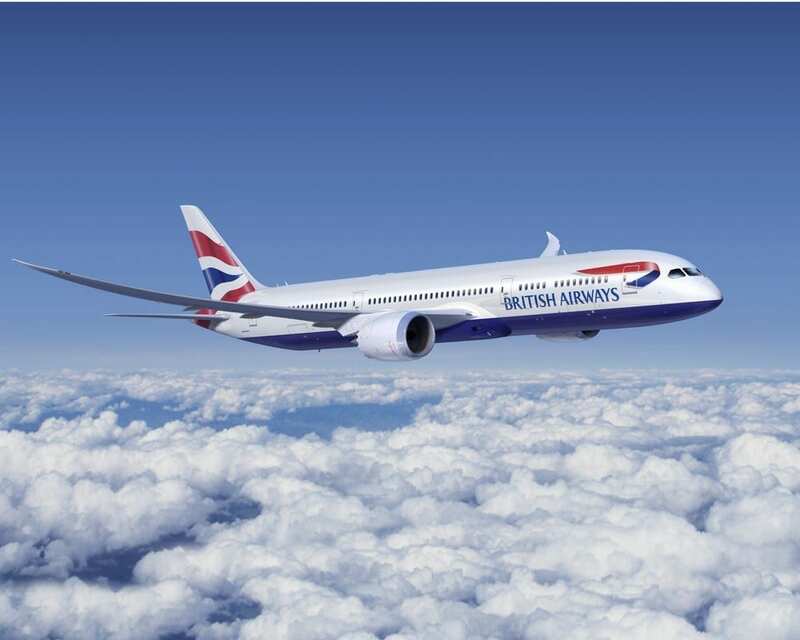 British Airways have launched some truly phenomenal deals out of London for European and US travel. Starting at just £259 round trip for business class with 2 nights of hotel, you can score deals to Spain, Italy and beyond. If longer haul is your thing, there are deals to New York in flat bed Club World seats for £1300 and up, complete with hotel. Las Vegas is even on offer, with flat bed flights and hotel for £1700. The key to these deals is traveling with a companion. These prices are based upon two people sharing a room. If you can swing that, you’re in business. If not, you’ll pay a bit more. We believe in making travel easy, so we’ve scoured through the deals to bring you only the best. You’re welcome, by the way. We’ll show you how to book these with ease, down below, but for now, here’s what’s out there. Prefer five star? Simply scroll down on the holiday finder options and select five star only. Sometimes the prices will barely be any different! Good to know right? The dates will vary for each holiday, but in general you’ll find the best deals in April and May, and then again in September, October, November, December 2018 and then January and February of 2019. Below we’ll take you to links which make finding these deals incredibly easy. If you can’t figure it out – you should be nowhere near an airplane! If you’re booking one of the short haul business class deals, click here. If you’re booking one of the long haul business class deals, click here. These links will take you directly to the long and short haul sale pages. Simply click the destination you’d like to visit. Once you do, don’t touch any other options, but just start clicking the month of travel. For deals like Las Vegas, you’ll begin seeing great prices in October, November, December. Same goes for Thailand. For European deals, you’ll find most luck in April and May, or alternately later in 2018 or early in 2019. These are phenomenal prices and with hotel taken care of – all you need to do is worry about food! Love it. One very underrated feature of British Airways holiday packages is that you can pay a deposit now and pay the balance over time. Deposits of just £300 can secure long haul business class holidays while you figure out the rest of the details. You can pay as much as you want as often as you want, but the packages must be paid at least five weeks before travel. Nice to know, right? Enjoy your trips! Are you booking one of these awesome deals?